In response to the mounting criticism over the University of Alberta giving an honorary degree to David Suzuki, university president David Turpin is defending the move. In a statement released earlier today, Turpin said part of a university’s role in society is to promote freedom of inquiry and that the U of A should not be afraid of controversy. 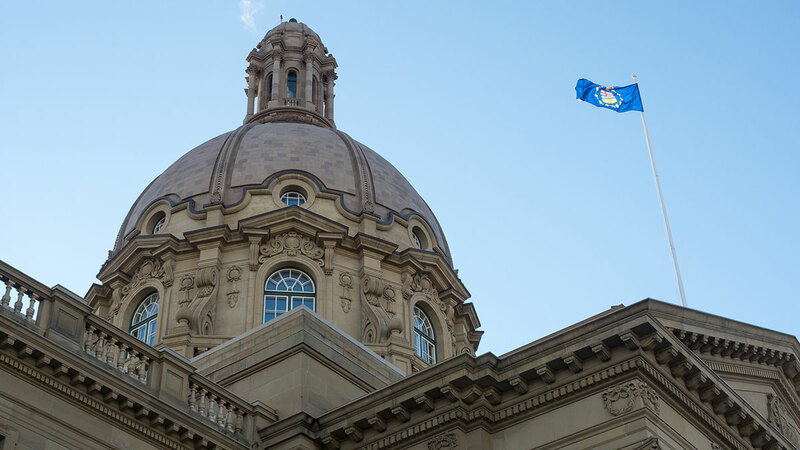 However, he acknowledges that Suzuki is a divisive figure in Alberta due to his strong stances against the province’s oil and gas industry. 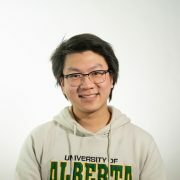 The statement was released on April 24 on the U of A’s website, as well as in the Edmonton Journal. “We will stand by our decision because our reputation as a university—an institution founded on the principles of freedom of inquiry, academic integrity, and independence—depends on it,” Turpin said. 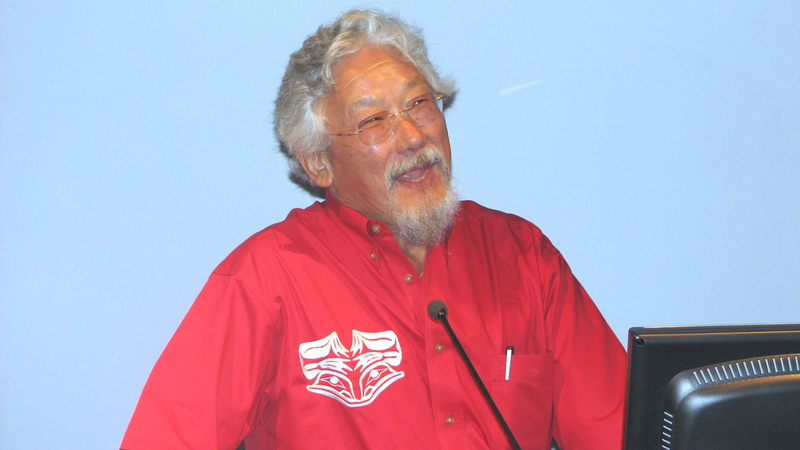 The decision by the U of A to award Suzuki an honorary degree has caused outrage in the province in light of his criticisms of Alberta’s oil sands industry. On one occasion, Suzuki compared the industry to slavery. However, the U of A said the degree recognizes Suzuki’s other contributions, including his work on The Nature of Things television show which covers environmental issues. Suzuki’s honorary degree also comes at a time where the Alberta government is pushing to expand the Trans Mountain pipeline, which would carry more crude oil from Alberta to British Columbia. However, the project has been delayed due to opposition from B.C. While many have asked the university to reverse its decision about giving Suzuki an honorary degree, Turpin said doing so would go against the university’s mission of promoting education. Suzuki will be one of 13 people who will receive an honorary degree from the U of A this summer. Other recipients include longtime CBC foreign correspondent Nahlah Ayed as well as Brian Cox, the British physicist and co-discoverer of the Higgs boson particle. 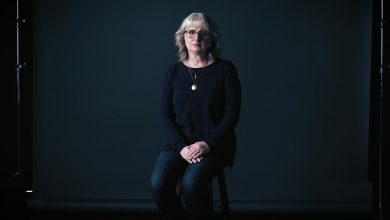 On the same day as Turpin’s statement, Moodys Gartner, a tax law firm based in Calgary, made the decision to terminate their financial commitment of $100,000 over five years to the Faculty of Law in protest of Suzuki’s honorary degree. The firm had completed three years of its five-year agreement. A letter regarding the termination of the agreement was released earlier today through the company’s social media. “While we acknowledge Mr. Suzuki has made significant contributions to science awareness and education, he has inappropriately used this platform to attack the very foundation of our province’s success without engaging in rational discourse and debate,” the letter said. 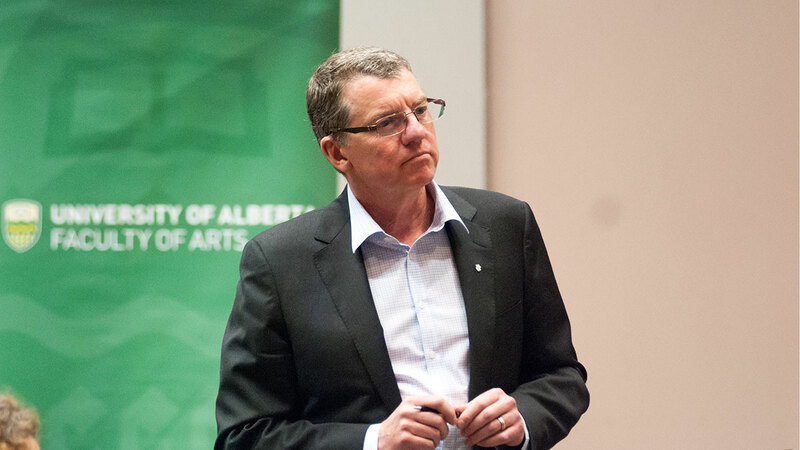 “It truly saddens me to know that many of you are, as am I, left feeling that one of Alberta’s most favoured children, the University of Alberta, has betrayed you by choosing to confer this honorary degree,” Forbes said. 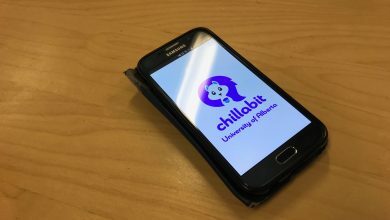 “I apologize most deeply and sincerely to our alumni and supporters who understandably feel disappointed and betrayed by this situation,” Doucet said.